The CV is simple and effective. All of the pertinent information is present. 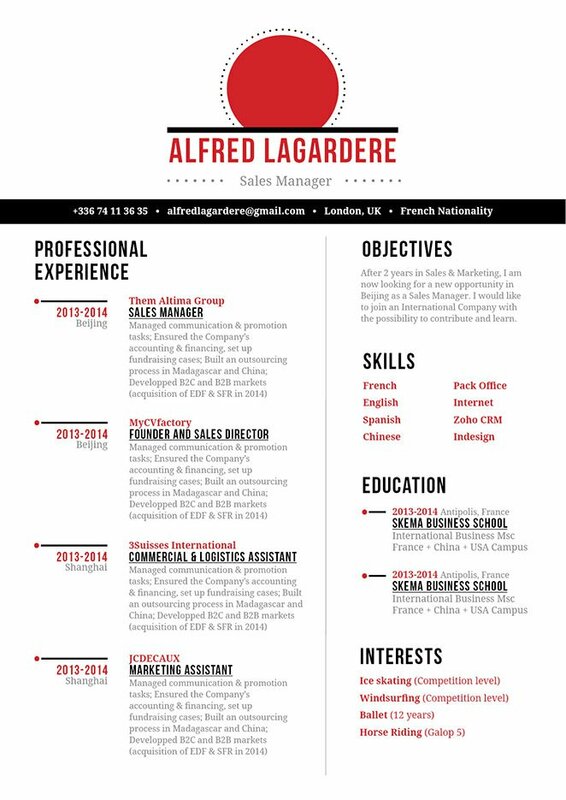 CV template to download "Disciplined"
Need a well-structured and effective resume template? Then the Disciplined resume is just for you! It boasts a design that is creative yet still serving the important function of presenting your qualifications in a clear and comprehensive manner. 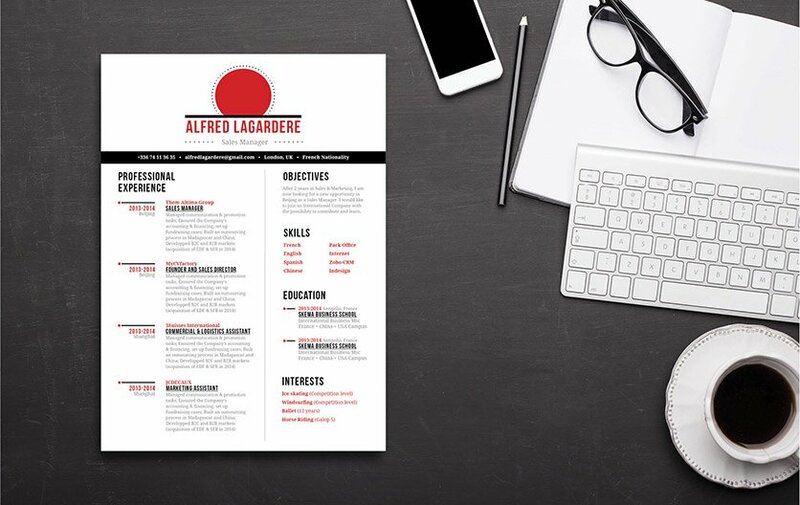 This resume template is good for applicants that have a solid work history such as yourself—since it presents your professional experience in an eye-catching timeline format. This also makes the resume applicable for any job type out there! How to build a good resume? –That's easy! What it all boils down to is how you write your resume in a simple yet substantial manner. Your resume will be your ticket to your dream job! Make each segment of your resume short, but well-detailed. Be straight to the point and only include information that is relevant to your job applications. Remove any irrelevant tasks you've done in your previous work that is not applicable to the one you're applying to. Get rid of adjectives and adverbs. Use tight and specific verbs. And, break down complex sections into bit-sized segments no more than 5 lines long. This will make your resume streamlined to put out all the information that is needed for your potential employer to hire you!